A task is a many-times work item. For example a carpenter may have a task setup as RUBBISH CLEANUP. This task is performed multiple times on different worksites. Tasks are different to Activities in that many employees can be working on the same task but each can be performing a different Activity at the same time. For example on our construction site we are all working on the task RUBBISH CLEANUP but only one person was doing the activity SWEEPING while the rest of us were performing activity FILLING BIN. Tasks are also handy to use as location or job site identifiers. Simply print a task card and fix it to a location to be scanned by the TimeDock mobile app prior to scanning in employees at the site. To add a task log in to your TIMEDOCK web portal and navigate to Setup > Tasks. From the Tasks screen is where you can set up the projects and tasks in the system. Now click New to add a new task. A screen will display asking for further details such as the Name, Description etc.. For a full list of what each detail means see the project settings list below. To print a project card navigate the Setup > Tasks screen and tick the checkbox to the left-hand side of the task you wish to print a card for. 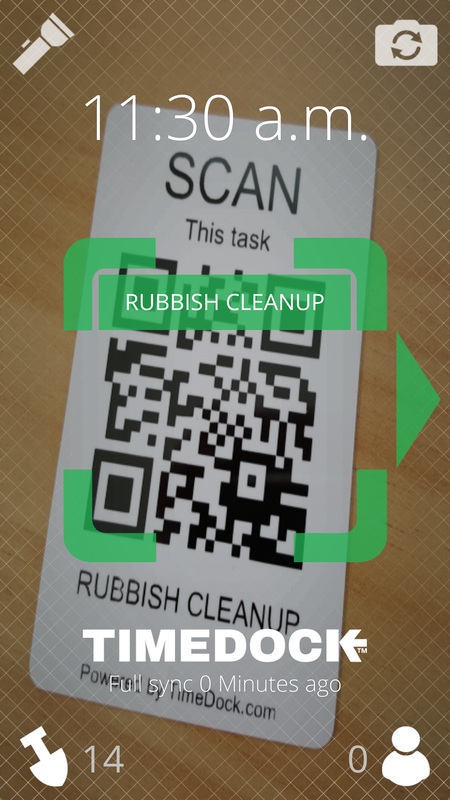 If you haven't already, you must first print a scannable task card. See Printing cards for more details. 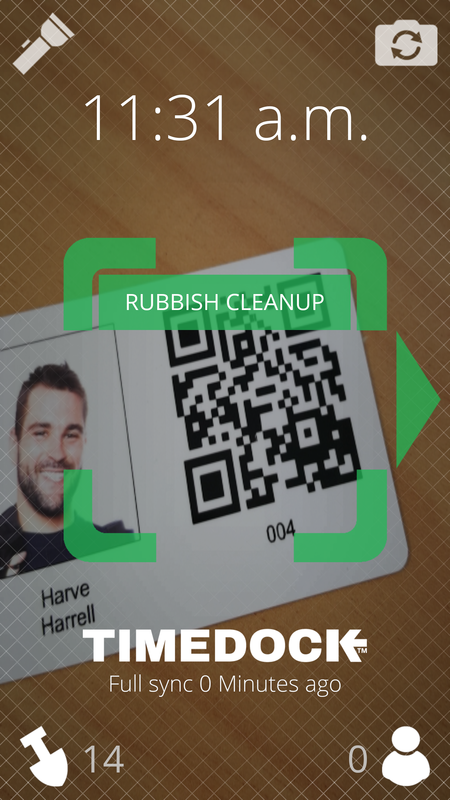 To start an instance of a task, scan the QR code on the task card. This will start a new instance of the task and you will see a green bar with the task name appear on the app scanning screen. You are now ready to scan employees into the task. 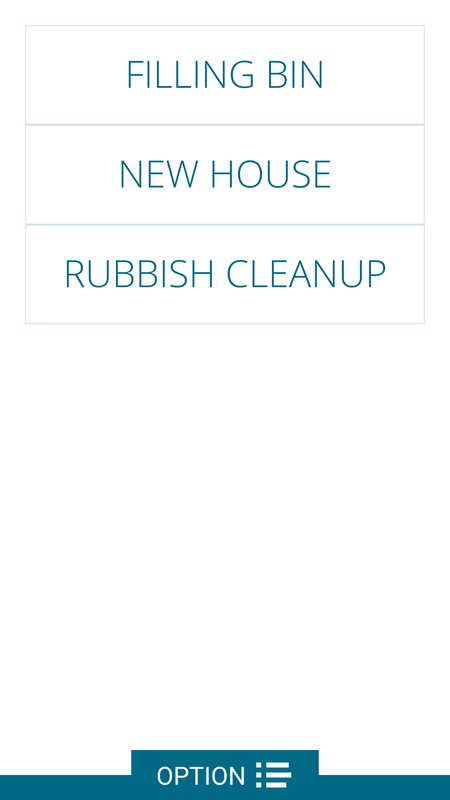 Open the mobile app and tap the shovel icon in the bottom left hand corner of the screen - this will display a list of available projects and commenced tasks dispatched for the device. Select the project or task instance to switch an employee to. 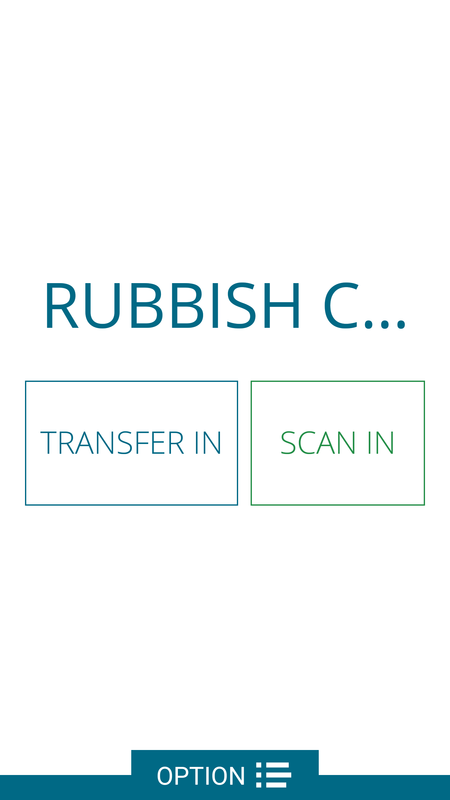 You will be given the choice of either transfer in or scan in. Use the transfer in option to assign employees to the task that are already clocked in on another task, and use the scan in option to assign the employees to the task who are not yet clocked in. Log into the TimeDock web portal. Submit the time entry form (refer to Adding time). Select "Close this job" on the task item.